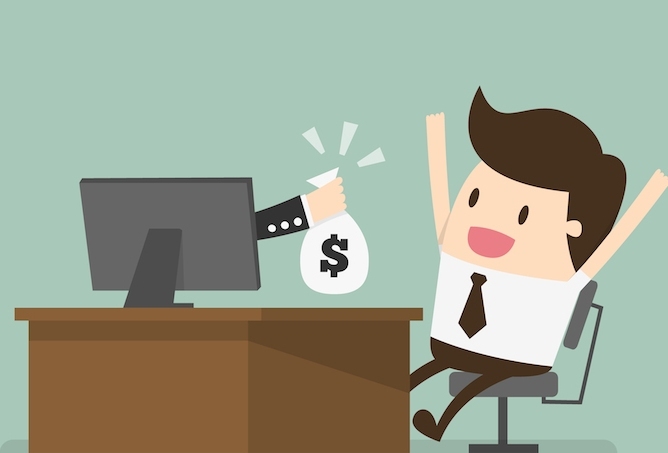 Thinking of earning money with sharing trading? 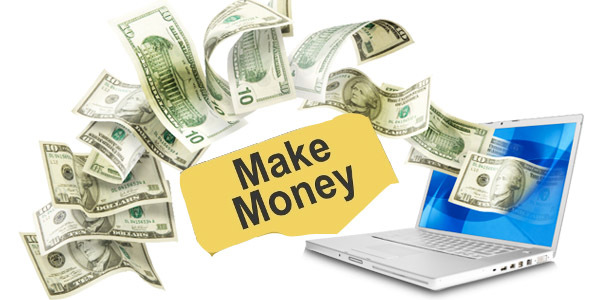 Let me tell you, it is the riskiest way of earning money in a short period of time. As it requires skills, knowledge as well as luck to be a successful trader. The market is among the most interesting brain game just like Chess or like chasing a cricket match in the second innings. So, in order to win this game, you have to create a proper plan. Before making any move, you will need to analyze the situation properly. Thus, measure each and every move because it will be having an impact on your next move. Further, you should also have a proper strategy in mind to adapt in case things don’t go according to plan. The most important thing will be to follow the plan religiously and not deviate from the same. The third one is by intraday trading. Investors are the one who follows fundamental analysis and invests in the company having strong numbers. But remember, it is very important to get proper knowledge before you enter into any type of investment or investment strategy. 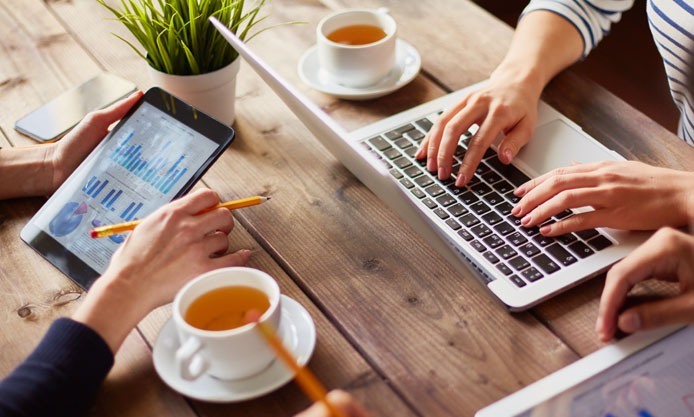 This beginner’s guide to online stock trading will give you a starting point and walk you through several processes: choosing a discount broker, the 12 types of stock trades you can make, how to select individual stocks, uncovering hidden fees, expenses, and commissions, and much more. A well – defined objective of return expectations. Just like each cricket chase has a defined target, you will need to define a reasonable expectation of return from your capital. How much capital to be introduced? Rs 25000/- is just an indicative minimum, but depending on one’s strategy one should figure out what is an appropriate capital requirement based on one’s style of investing or trading. While you are going for the intraday trading, daily charts are the most commonly used charts. These charts represent the price movements on a one-day interval. These charts are a popular intraday trading technique and help illustrate the movement of the prices between the opening bell and closing of the daily trading session. 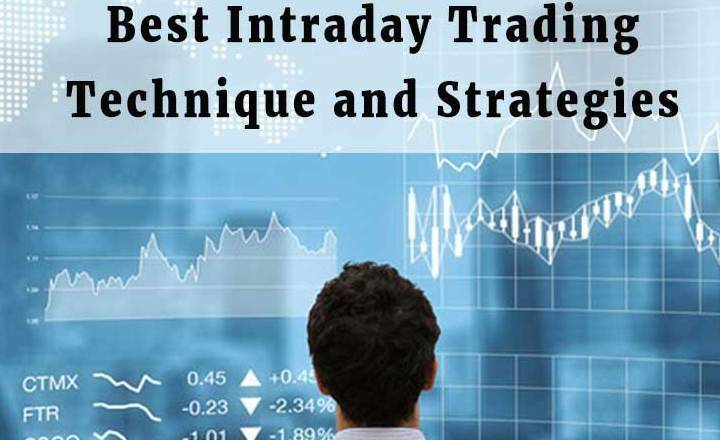 There are several methods in which intraday trading charts can be used. In the stocks section of our blog, one of the most common queries is “Can I Generate Regular Income From Short-Term Trading”. For sure the Answer is YES but million dollar question is how? Here at Striker Stock Research, we provide the trading tips on the basis of technical and fundamental analysis. Different people have a different opinion on this subject. As we keep sharing that for an investor the big fight is between fundamental analysis vs. technical analysis. The fundamental analysis includes P/E ratio, EPS, Debt to Equity, Interest Coverage Ratio etc. Whenever the users enter into the trade, it is very important for them to have a clear plan of how to go with the intraday trading. The most crucial part is determining the entry and exit prices and that too before initiating the trade. One of the most important intraday trading tips is to use the stop loss trigger to reduce the potential loss on your position. Moreover, once the stock achieves the target price, users are advised to close their position, and not be greedy and expect higher profits. Investors hold shares for long-term ranging from 3 years to 10 years. We have lots of example of successful investors who have taken share trading as a profession and became billionaire such as star investor Rakesh Jhunjhunwala, Radhakishan Damani etc. Swing trading and Intraday trading can be termed as cousins because both trading practices aim to make short-term profits based on technical analysis aka price fluctuations in the market. These factors are only indicative and do not provide any guarantees. For trades that provide profits and price-give reversal (price expected to show reverse trends), it is prudent to book the profits and exit open position. In addition, if the conditions are not favorable to the position, it is advisable to immediately exit and not await the stop-loss trigger to be activated. This will help traders reduce their losses. Too often people, either, bet everything on one trade and go broke or bet too little to make any meaning full profits to remain in the business. Both will drive them off the markets. In the first case there will be a too much emotional attachment or the greed, but when the trade goes against, it will be hard to press the exit button and they go broke because the position was huge. Trading the right side of the trade is such that which limits the losses to 1% or max 2% of the trading capital. On a trading capital of say Rs 1 lac, one can afford to lose max Rs 2000, therefore say for example ACC is trading at1500 and stop loss is identified at 1400, therefore max loss per share would be 100. But the maximum loss defined as per this strategy is 2000. Hence, 2000/100=20 shares you can purchase at 1500 entailing a total investment of Rs.30,000 (1500*20) with max risk at rs.2000 on this trade. Similarly for investments, one should not invest more than 10% of the capital in any single stock. For the capital of Rs. 1 Lac, max Rs. 10,000 can be invested in a single stock, thereby creating a portfolio of 10 stocks. The rules we have mentioned above are the mathematical formula of exactness but they are suggestive and traders are following these rules elsewhere as the best strategy for the market. You have to go through a lot of research before booking a profit in the intraday trading. Often intraday tips are believed to be the Holy Grail; this, however, is not entirely accurate. However, the intraday trading tools are very essential while using a comprehensive strategy to maximize returns. While day trading involves buying and selling on the same day, the swing trading, on the other hand, means buying and holding the stocks for a few weeks before selling to take advantage of the rally. 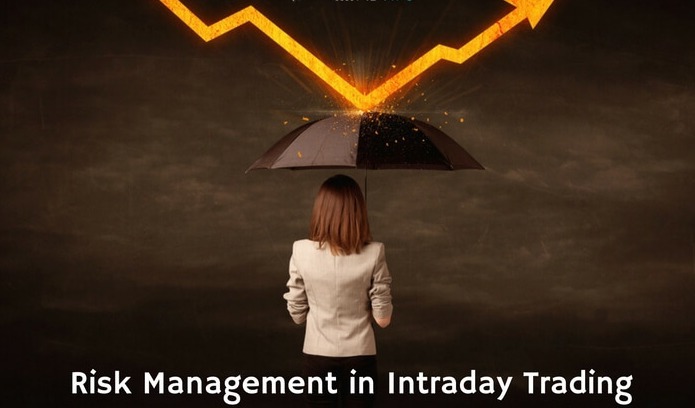 To succeed as a day trader, it is important to know how to pick stocks for intraday trading. Often people are unable to make profits because they fail to select appropriate stocks to trade. Moreover, the intraday trading may have the drastic results in the financial well being of users if it is not managed in a right way. 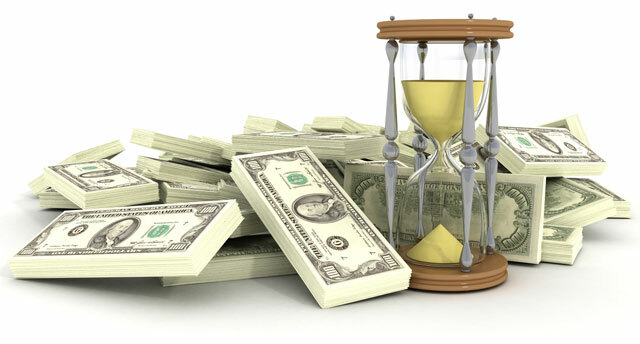 The temptation of earning huge profits in a short period of time can entice traders. Moreover, too much analysis leads to paralysis if you are doing it by yourself. The biggest problem with each of this analysis is that finding the right combination/mix comes at a cost. For example, a person during analysis number 1, lost Rs 20,000 and during analysis number 4, he lost Rs 12,500. Thankfully, he recovered some of these losses during other analysis. Trading in the stock market is never easy. Most day traders suffer from fear or greed. 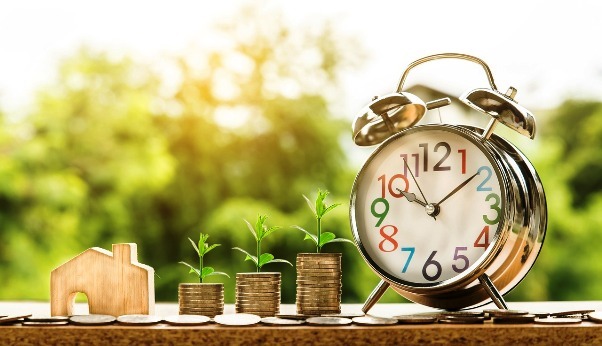 It is much essential for the investors to not only manage the cutting of losses but also to book their profits once the target price is reached. In case the individual thinks the stock has a further possibility of rising in price, the stop loss trigger must be readjusted to match this expectation. Price volatility and daily volume are a couple of factors that play an important role in the stocks picked for daily trading. So here are a few tips shared to make a profit in intraday trading. 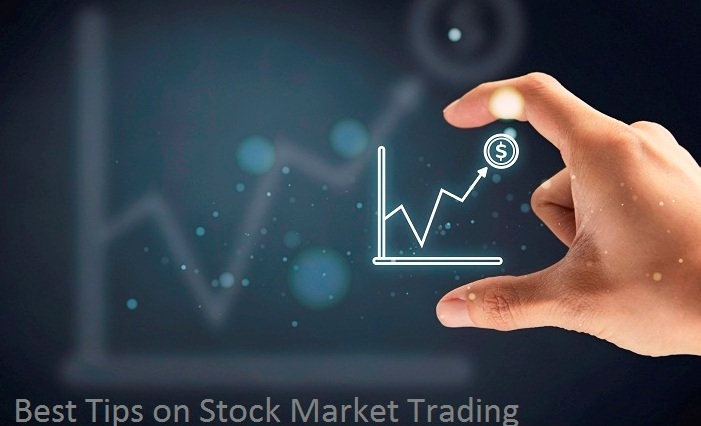 Since we are backed by a team of stock market and trading experts, we know there are a lot of points worth sharing so that trading efforts of yours remain as beneficial as you’d expect it to. We bring you accurate and expert tips for trading in the stock market and these tips carry great accuracy. Avoid listening to the crowd. Invest in the business you understand. Follow a disciplined investment approach. Do not let emotions cloud your judgment. If you are in hurry or in Time Crunch Do not put an order for intraday trade. Do not trade for the First 15 Minutes. Watch and allow the market to settle. Frustrated, not in clear mind, had a bad morning keep away from intraday trading. Share Trading Tips. Watching the quotes screen for a prolonged period make you dizzy and your sharpness may reduce so have a little break for every 2 hours of stock market watch. I would like to clarify that the investors who know how to generate regular income from short-term trading will never reveal their success mantra to anyone. They make huge money out it. Share Trading Tips. Traders must be able to monitor the market movements throughout the market session (from the opening bell until its closing) to enable them to make the right calls as required. Share Trading Tips. A couple of years back I approached three such people whom I knew personally. They were making at least a Lac per month from the trading/investment during that time. Today they are earning min 10 Lac per month. Share Trading Tips. They have a secret base of clients who are willing to pay hefty fees for their tips. The reason being, they fear regulatory crackdown as they are not SEBI registered investment advisers. The stock market is a very volatile sector. 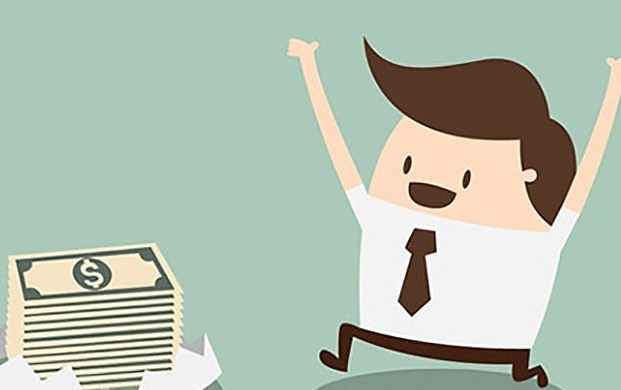 Every trader or investor who wants to earn more and are more profitable. Share Trading Tips. 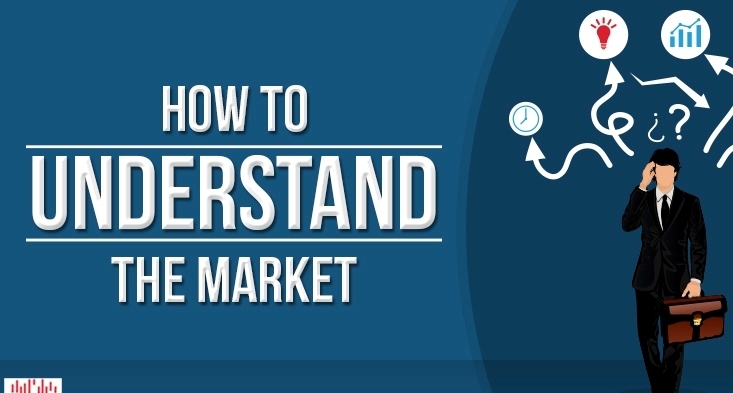 Before investing in the stock market it is important to know what happens to the stock market. Indian stock Market trading held at NSE and BSE. Trader and investor do trading in three segments Stock cash, stock future and Call Put Option. Share Trading Tips. Most of the traders want to invest in stock cash segment because it is a simple way in which trading can be done In stock future segment contracts of securities having set time limit buy and sell in the market. It is not uncommon for beginners to get carried away once they make some profits during day trading. Share Trading Tips. However, markets are volatile and predicting the trends is not easy even for seasoned professionals. In such situations, beginners can easily lose all their investments. This is why an important intraday tip is to invest smaller sums that a user can afford to lose. Share Trading Tips. This will ensure individuals do not face financial difficulties in case the markets do not favor them. The stock options segment involves the buying and selling of call and put. Share Trading Tips. Due to speculative nature, it is very riskier to trade and investor can not earn huge profit due to lack of knowledge. We advise investors to include eight to ten shares in their wish list and then do a proper analysis in depth. Share Trading Tips. 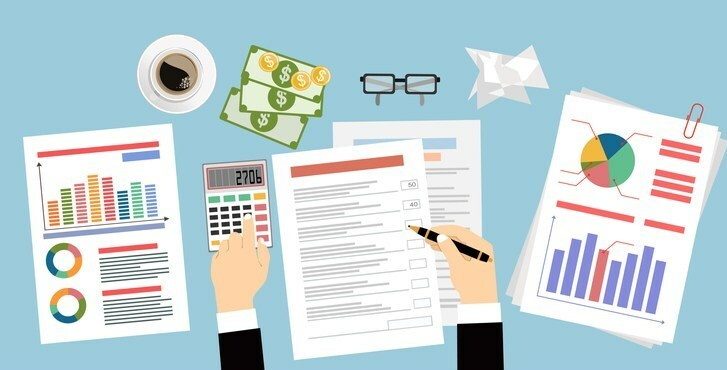 It is much important to be aware of corporate events, such as mergers, bonus dates, stock splits, dividend payments, etc., along with their technical levels. You can also use the internet to find the resistance and support levels. Share Trading Tips. The first and foremost principle of share trading is to never borrow capital to invest in the share market. Also, the money you are using for the trading purpose should not be the part of your core savings. Share Trading Tips. It should be your idle cash sitting in FD or savings account with no certain use. Whenever you invest in the stock futures market, it is very important to know what you should do with stock which you have for the particular time. In the game of stock future trading putting in and taking out of stocks at the right time is of prime importance. The team of Striker Stock Research helps their clients in with their accurate stock future tips. Share Trading Tips. 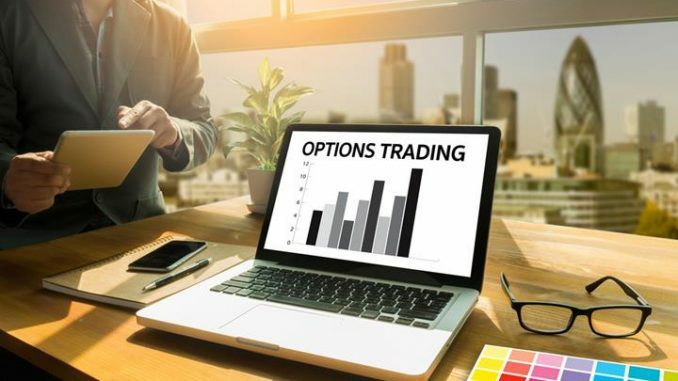 We also allow you to take some important trading related decisions such as booking profit, stop loss and partial profit, under the supervision of our experts. We are a pioneer in offering well-timed National Stock Exchange reviews, resistance, and support. Share Trading Tips. The trend is your Friend and you should flow with it. However, instead of investing all your money at once, you should spread it in equal intervals to minimize your chances of making a loss. For example, suppose you want to buy 800 shares of SBI. Start with buying 200 shares and then see the trend of the stock, if it keeps rising than buy the next lot of 200 and if the trend continues than buy the remaining 400 shares. Share Trading Tips. This way you can increase your chances of booking profits. Worst mistake of share trading is putting all your eggs in one basket. Share Trading Tips. You should choose shares from different sectors to avoid getting trapped and minimize your chances of making losses. Suppose you have Rs.2 lakhs to trade with, so rather putting all your money in one sector say banks, spread it in at least 4 shares of different sectors. Such as going with SBI, Sun Pharma, Airtel, ITC rather than sticking with only one sector. Share Trading Tips. Stop loss is a trigger that is used to automatically sell the shares if the price falls below a specified limit. This is beneficial in limiting the potential loss for investors due to the fall in the stock prices. Share Trading Tips. For investors who have used short-selling, stop loss reduces loss in case the price rises beyond their expectations. Hungry mind won’t work well. Share Trading Tips. Intraday trading requires more energy and sharp Trade decisions. Deprived Brain won’t work well so energy-rich foods while trading. Don’t run for a trade if you missed your entry price, wait for another chance go for any other stocks for trading. Share Trading Tips. Trade the stocks which are having more volume. Better trade Nifty 50 stocks and junior nifty stocks. Don’t try to trade at exact Bottom and tops. Wait for the trend reversals and confirmation Signals. Share Trading Tips. Do not stick with weak stock. Capital Protection is very important for a trader to survive in share market and if you find your invested stock is falling beyond 10%, exit from it straightway. Also, the key to success is a stop-loss order. Stop-loss restricts your losses at a certain level. Share Trading Tips. Suppose you are buying a share of Rs.100 and set a stop loss at Rs.95, then as soon as the share price hit Rs.95, the share would be sold automatically and your losses would be limited to Rs.5 only. While entering a trade you must decide the amount of loss you are willing to take. 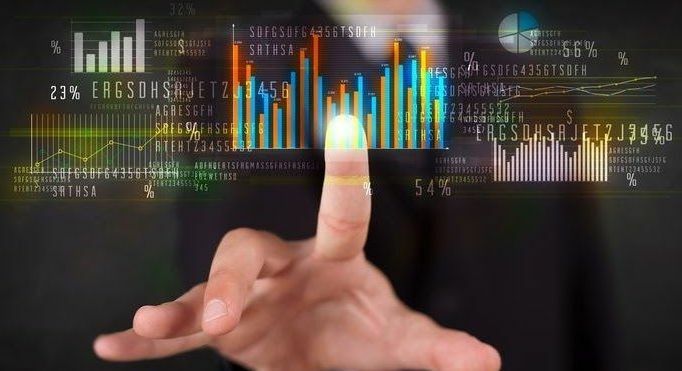 The Futures and Options Trading System, both equity derivatives and currency derivatives, provides a fully automated trading environment for screen-based, floor-less trading on a nationwide basis and an online monitoring and surveillance mechanism. Share Trading Tips. We have a team of experts who work round the clock and do deep research of the market to give calls to stock traders in and BSE. The purpose is to ensure a profit to you by bringing to you qualified and accurate stock market tips. Share Trading Tips. These tips are sure to bring you profits, provided you follow them and make the investment on the basis of them, as our team engages in researching the news and stocks on a 27 x 7 basis. The system supports an order-driven market and provides complete transparency of trading operations. Share Trading Tips. Orders, as and when they are received at Exchange, are first time-stamped and then immediately processed for a potential match. Share Trading Tips. If a match is not found, then the orders are stored in different ‘books’. Within Price, by time priority. Another important rule is to exit from your positions if you brokers call and asks for more margin money or cash due to a reduction in stock price. Share Trading Tips. Share trader should never average out and become an involuntary investor. He should rather book losses and wait for the right time to enter again. Best Digital Marketing Course in Indore. The market keeps providing opportunities to buy quality stocks below their fair price but you can take benefit only if you have enough money. Share Trading Tips. On 24th August many quality stocks nosedived and gave a window of opportunity to share trader to earn handsome money. This opportunity was grabbed only by the traders having enough cash reserves. Share Trading Tips. Few of the stocks were jumped as much as 30% within a few days such as YES Bank made low of Rs.590 on 24th August and currently, it is trading at Rs.770. But do also remember, if you miss a good opportunity, don’t worry the market will give another chance. Share Trading Tips. Before you enter into the market for trading, we recommend you to first have proper knowledge of the basics of the stock market and should aware of how to the fundamental and technical analysis. There is plenty of research available on the Internet and taking the time to read it will be advantageous. Share Trading Tips. Moreover, you can find a number of stocks to trade in the equity markets and but you must trade in only two or three liquid stocks. Those shares which are having high volume in the intraday market are referred to as Liquid stocks. Share Trading Tips. This allows traders to close their existing open positions before the end of the trading sessions. Never do baseless trading or illogical trading. Share Trading Tips. Also, stay away from trading which is completely based on some news as it takes a few minutes for the stock price to adjust to any news. You should have some solid reasons to enter and exit from stock. Just because the stock is gaining a little momentum and appreciated a few points is not the reason to sell it. Share Trading Tips. Till the time the overall market and stock does not show weakness, hold your positions. The best buy order will match with the best sell order. Share Trading Tips. There are chances that the order may match with another order which results in multiple trades. For the process of order matching, you will get the best with the highest price to buy and the best for selling is one having the lowest price. Share Trading Tips. This is because the computer views all buy orders available from the point of view of a seller and all sell orders from the point of view of the buyers in the market. So, of all buy orders available in the market at any point in time, a seller would obviously like to sell at the highest possible buy price that is offered. Hence, the best buy order is the order with the highest price and vice-versa. Share Trading Tips. Members can proactively enter orders in the system which will be displayed in the system until the full quantity is matched by one or more of counter-orders and result in the trade(s). Alternatively, members may be reactive and put in orders that match with existing orders in the system. Share Trading Tips. Orders lying unmatched in the system are ‘passive’ orders and orders that come in to match the existing orders are called ‘active’ orders. Orders are always matched at the passive order price. This ensures that the earlier orders get priority over the orders that come in later. Share Trading Tips. Striker Stock Research says to cut your losses and let your profits run. Further, don’t be too greedy, you should decide on the number of profits you wish to make before entering into any trade. As soon as the profits are met, sell half of your shares and book profits. This way you can cherish the rally as well as maintain the cash reserve. Volatility means Beta i.e. fluctuation in the price of the share in comparison to the stock market. Let’s say the stock market is up by 2% and your stock is also up by 2% than it is said that Beta of your stock is 1. Share Trading Tips. Similarly, if the stock fluctuates twice the movement of the stock market, then the Beta of share is 2. A trader should trade with the stock having Beta less than 2.5 because chances of high volatile share to trigger the stop-loss is very high and you would be making losses in your trades instead of booking profits. Do you think you can immediately start share trading with all these tips? The answer is big “NO”. One needs to have discipline and should develop few skills, including the ability to understand technical chart and analysis before beginning share trading. Always Remember “Trading is a simple process, but not easy”. Intraday trading involves squaring open positions before the end of the trading session. Investing in mid-size or small-caps can result in the investor having to hold these shares because of low trading volumes. Do not change your stop losses after entering a stock position. Don’t trade on rumor. Analyze any news and trade. If you are new to intraday trading can look for the genuine intraday tips Service provider, who can guide you in your trading decisions. 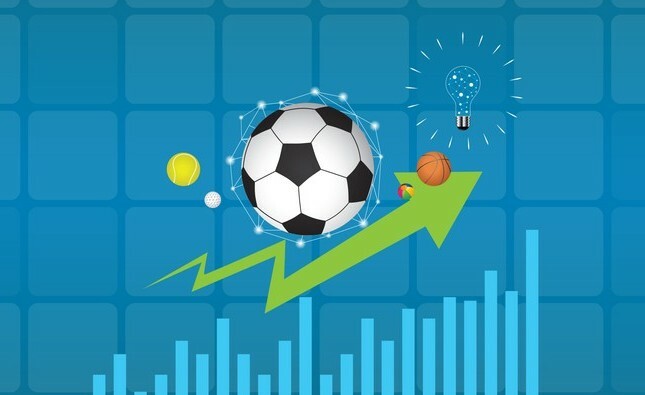 The research team of Striker Stock Research is of conducting deep research and strong predictions in order to generate accurate stock future tips. All our new, as well as existing clients, are ensured to get huge profits through investments. We assure to accomplish your set targets through our customized services. 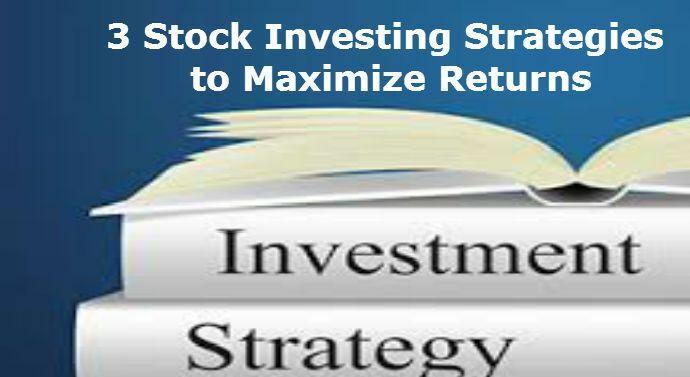 Striker Stock Research has a proven track record in helping clients to incur high returns by simply minimizing the risk associated with the stock market. We make sure to review national stock exchange regularly and thus we are capable of delivering accurate stock futures trading tips. Share Trading Tips. Stock Future contract is a bond to sell or buy an underlying equity share for a future date at a price agreed upon between the buyer and seller. The contracts have standardized specifications like market lot, expiry day, unit of price quotation, tick size and method of settlement. Share Trading Tips. A futures contract is an agreement, where two parties agree to transact a set of financial instruments or physical commodities for future delivery at a particular price. Share Trading Tips. However, a stock futures exchange or stock futures market is a market, where people do trade in regular futures contracts. Share Trading Tips. A futures contract is an agreement, where two parties agree to buy or sell a set of financial instruments or specific quantities of a commodity for future delivery at a particular price. You need accurate stock future tips to succeed in the stock futures market. As a result, you may sell even if the price sees a nominal increase. Due to this, you may lose the opportunity to take advantage of higher gains because of the price increase. Work out a percentage of the money you can afford to lose but think of it as saving in riskier assets compared to a fixed deposit. We hope to get better than six percent, which these deposits are paying for one year. Share Trading Tips. 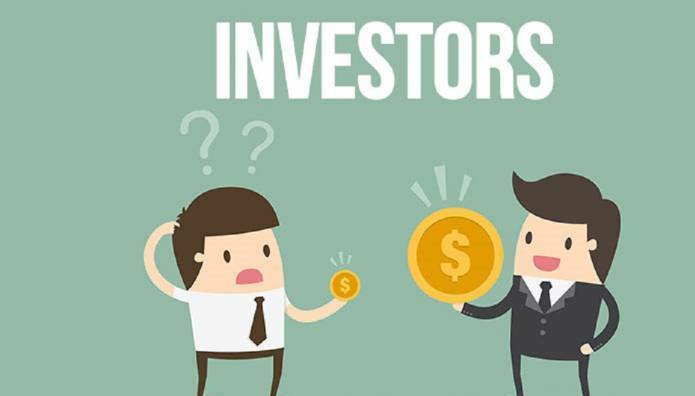 Invest in yourself by reading about shares but be careful of ‘get rich’ merchants. You can listen to them for tips but don’t sign up for anything. Share Trading Tips. Don’t put all of your eggs in one basket and have at least 10 shares for 10 percent exposure to anyone share but maybe 20 shares would be better over time. Share Trading Tips. Buy good name companies that pay dividends of around four percent or better. This way you only have to make three percent on the share price to beat the six percent mark. 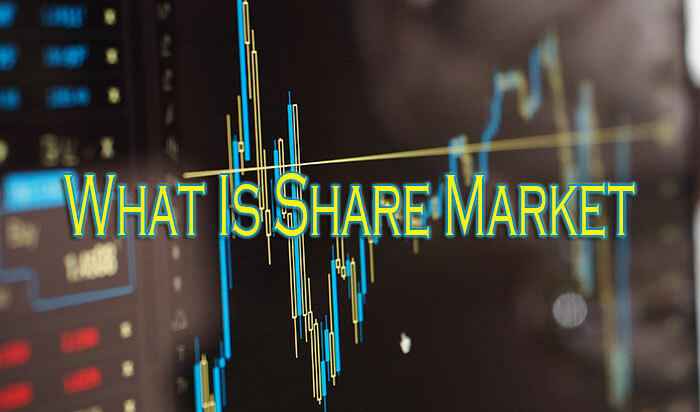 Understand the tax benefits of buying fully frank shares and how you can use the selling shares to manage capital gains tax on shares you sell to make a profit. Share Trading Tips. Buy the companies when the market is in retreat if you can, but let me warn it can be tricky trying to time the market. Generally, be a long-term investor until you are smart enough and have the time to trade short-term. Share Trading Tips. Want to learn how to manage the trading risks and benefits effectively? Want to know how to invest and trade in the Indian financial market? Then come to Striker Stock Research and get the best recommendations to buy stock, equities, and commodities. Share Trading Tips. Further, start reaping huge ROI right away from registering for our FREE Trial in stock, equities and commodities. 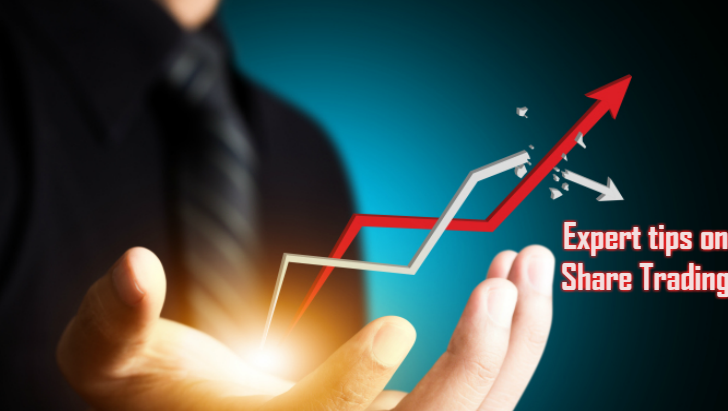 At Striker Stock Research, our highly skilled and experienced team of business analysts provides the best-in-class trading tips to traders and investors trading in NSE, BSE, MCX, NCDEX, Intraday, Nifty, Future and Options, and Positional Calls. Share Trading Tips. Trade successfully in the Indian financial market with the expert tips given by Striker Stock Research. Stock returns can be huge; however, earning smaller gains by adhering to these intraday trading tips and strategies should be satisfactory. Share Trading Tips. Intraday trading provides higher leverage, which effectively provides decent returns in one day. Share Trading Tips. Being content is crucial to succeeding as a day trader.